Did you know that Greene County in Indiana has one of the longest land-crossing railroad trestles in the Midwest? Are you aware that the Southern Railway once used half of the railroad tunnels in the state? Indiana's first railroad, built in Shelbyville, was only a mile long, but in 1847, completion of a major steam railroad from Madison to Indianapolis made the state's capital a center of transportation. Unlike canals, railroads could be built just about anywhere. 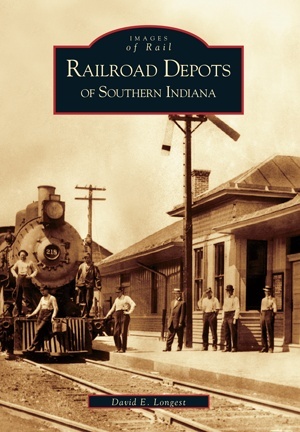 Southern Indiana's quickly growing network of rail lines was able to haul tons of goods at low cost, and enabled settlers to travel great distances in a single day. 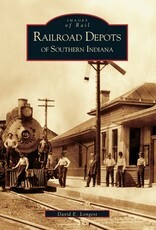 Railroad Depots of Southern Indiana takes the reader on a journey through the towns and cities that shape Indiana's railroad lore. 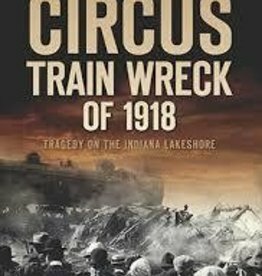 Images depict regional rail history from the inner workings of now demolished depots to one of the oldest "short lines" in Indiana. 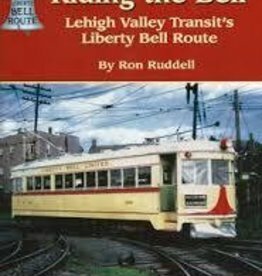 Through more than 200 vintage photographs, author David E. Longest documents locomotives, rail equipment, the moving of stock, depots, rail stations, and freight houses, and finishes with a tour of the rail museums and excursions that still allow tourists and aficionados to "ride the rails." Faster Than the Limiteds Bulletin 137 (CERA) $10.00 OFF!